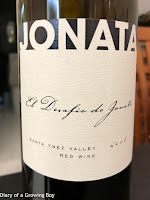 Drinking at a friend's home. 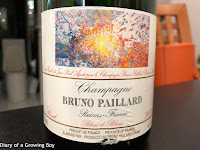 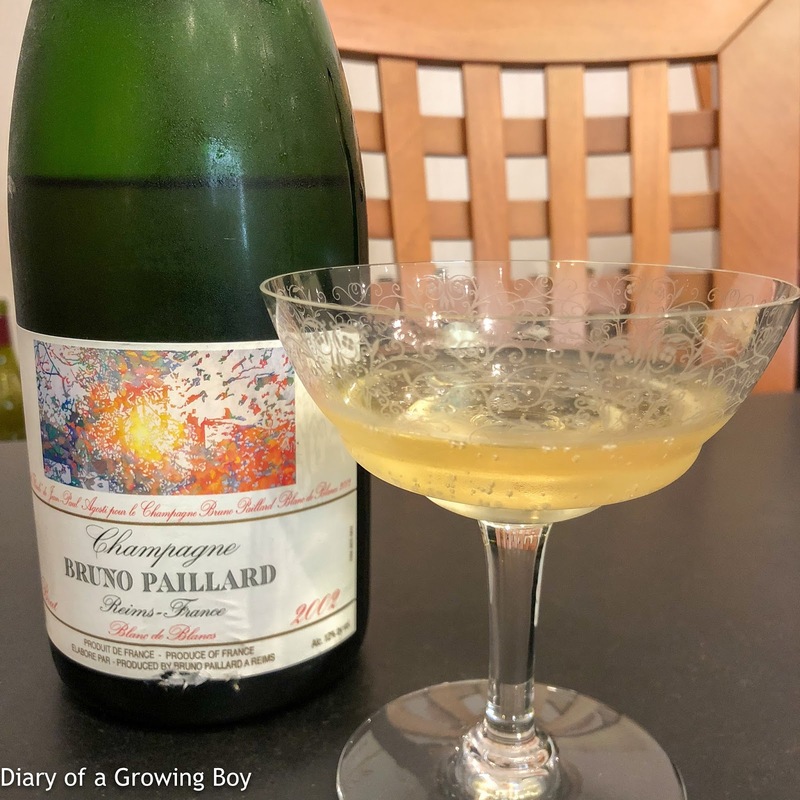 2002 Bruno Paillard Blanc de Blancs - riper than expected with lower acidity, pretty smooth and rounded, very easy to drink. 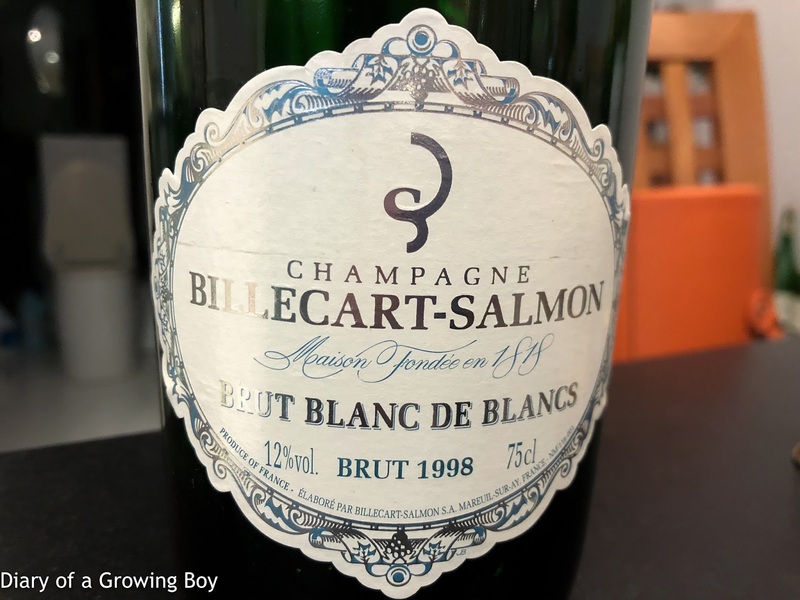 1998 Billecart-Salmon Blanc de Blancs - higher acidity here, more crisp on the palate as well as more depth and complexity. 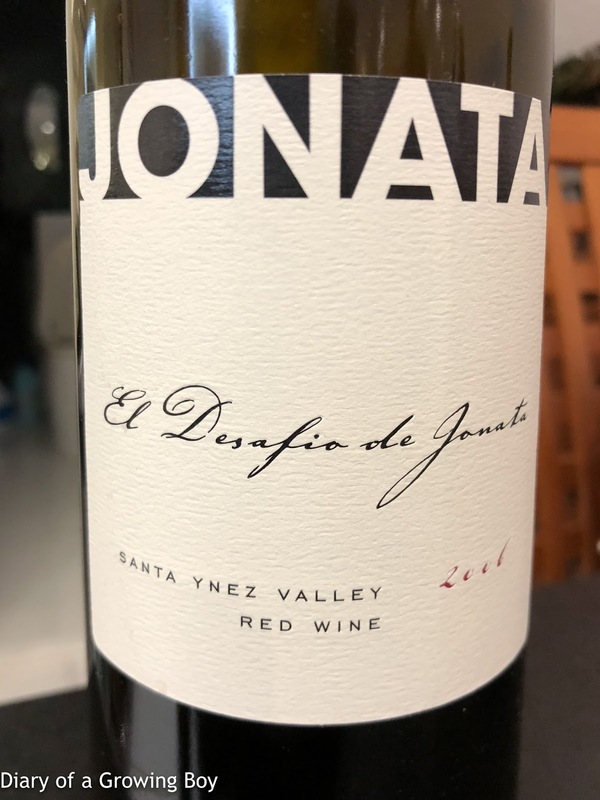 2006 El Desafio de Jonata - lots of mint with plenty of fruit, very ripe and alcoholic, with smoky notes.